Administering CPR to your pet. Injury prevention and disaster preparation. Personal safety precautions to help pet owners identify and minimize risks. 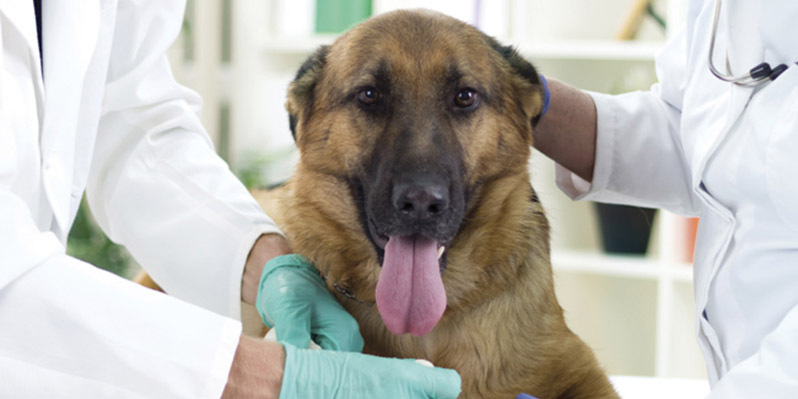 A wide array of pet emergencies including bleeding and bite wounds, cardiac arrest, choking, burns, poisoning, trauma, and more. Participants receive a completion card at the end of the course.